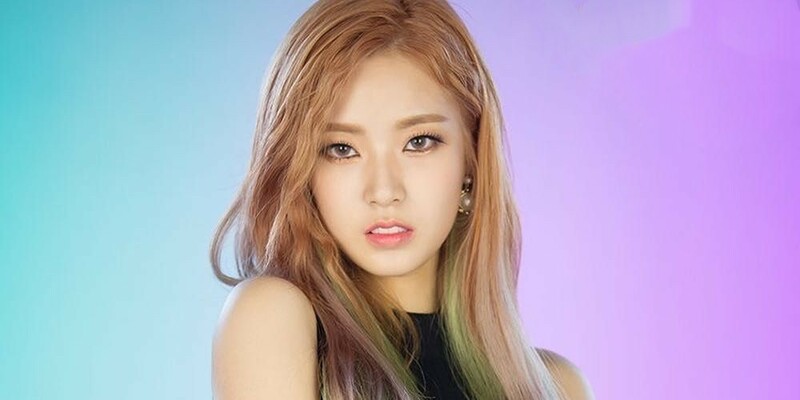 SONAMOO's D.ana has been cast in a webdrama. She'll be playing Hye Joo in 'Natural Romance', the first love of the male lead. The role isn't the female lead, but Hyejoo is a character where D.ana will show her mature acting ability. D.ana said, "I'm thankful that I was cast in such a great project. I'm working hard, so please show a lot of love and interest." 'Natural Romance' will air in December on 'Naver TV Cast' with a total of 5 episodes. Run away from TS as soon as your contract ends.